Sunday Reflections – Light the Fuse! Some people use lighters, some cigarettes and some matches. 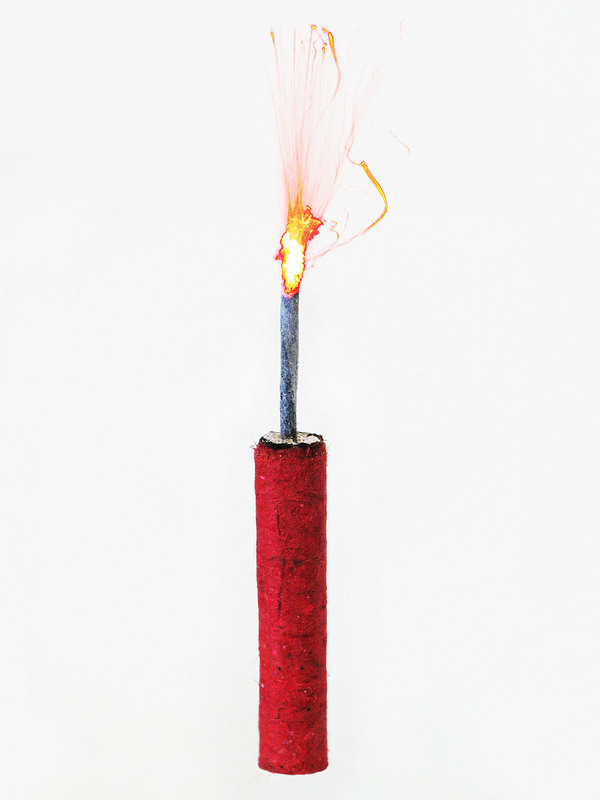 Others buy “punks” made specifically for lighting fireworks. 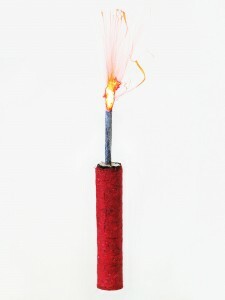 No matter what you use to light fireworks, you need a spark of some sort. You also need air (oxygen). Without either of those elements, the fireworks simply won’t light. And when they won’t light, they are called duds and hold little value. These verses tell me of my value. They tell me I am one-of-a-kind. Some days, I don’t agree. I don’t think I’m valuable, special or unique. Fortunately, God’s opinion of me is more accurate (precisely so, actually) and real than my opinion of me. He’s perfect, after all. Without air, a spark will die, never reaching its purpose. Air, specifically oxygen, is the single most important element in the physical sense for humans. We can live 40 days without food, 3 days without water, but only minutes without air. Our very life breath finds its source with God, the One who can even rise up dry bones and breathe life into them once again. And if that doesn’t “fan the flame” (2 Timothy 1:6) for you, realize that He also breathes His Holy Spirit on use to give us amazing power to do that which He created us to do. We can’t earn God’s love. He gives it freely. In fact, He loves us so intensely that He wants us to always be with Him (John 14:3)… forever (Psalm 23:6). His love shows through in how He values us, motivates us and fuels us… and that love is a faithful love that will always remain (Isaiah 54:10).